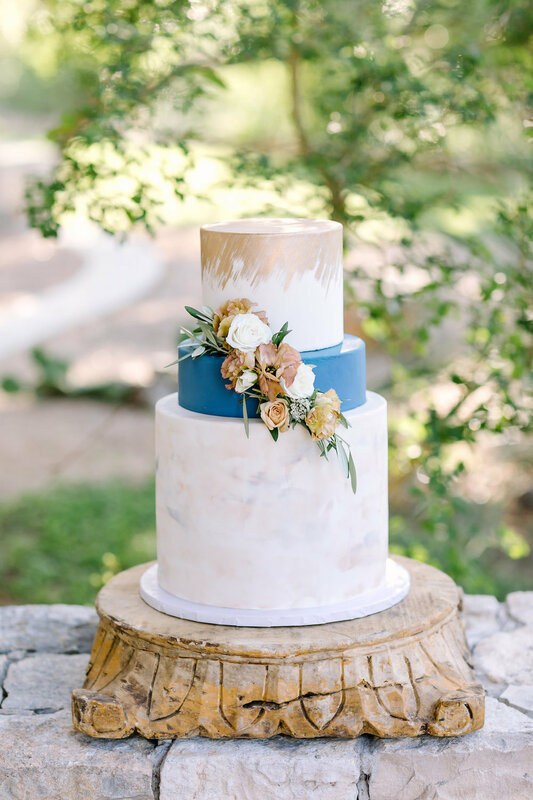 Sweet Laurel Events is a full-service event and wedding planning company based out of New Braunfels, TX and the surrounding Hill Country. Our goal is to help you turn your vision in to the wedding of your dreams. We vow to make your wedding day stress-free and truly unforgettable.